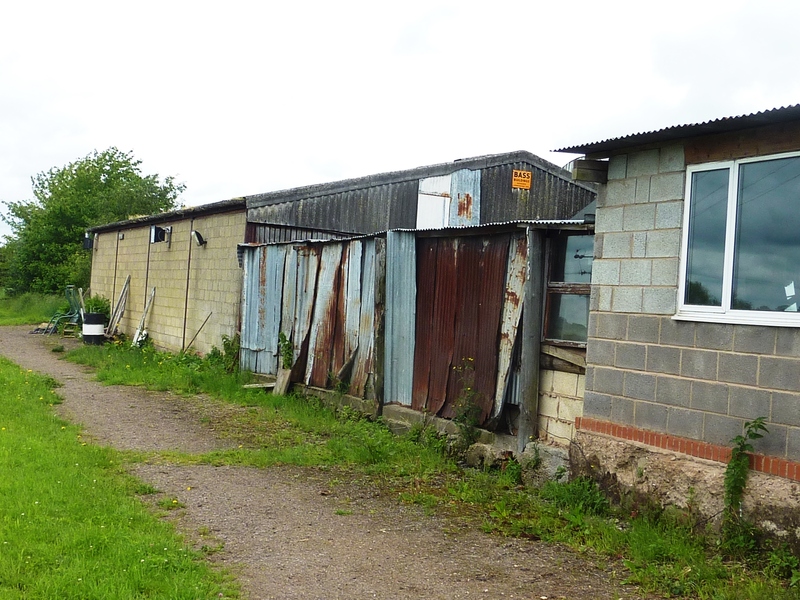 Sheldon Bosley Knight was instructed to analyse the potential of a stable yard located in South Warwickshire that was in a state of disrepair and to advise the Owner on proposals for refurbishment and re-letting of the property. The site comprised a range of large steel frame buildings with run-down breeze block internal stabling, a range of dilapidated single storey corrugated and timber buildings and an un-fenced wood-chip manège with damaged membrane. A plan to improve the existing facilities, budgets for the proposed works and rental yields were prepared for our client. Our involvement was therefore to review the potential use, prepare plans and budgets for refurbishment, apply for Planning and Listed Building Consent, project management of the works, advertise the property to let and review applications, prepare lease heads of terms and ongoing management of the let property. 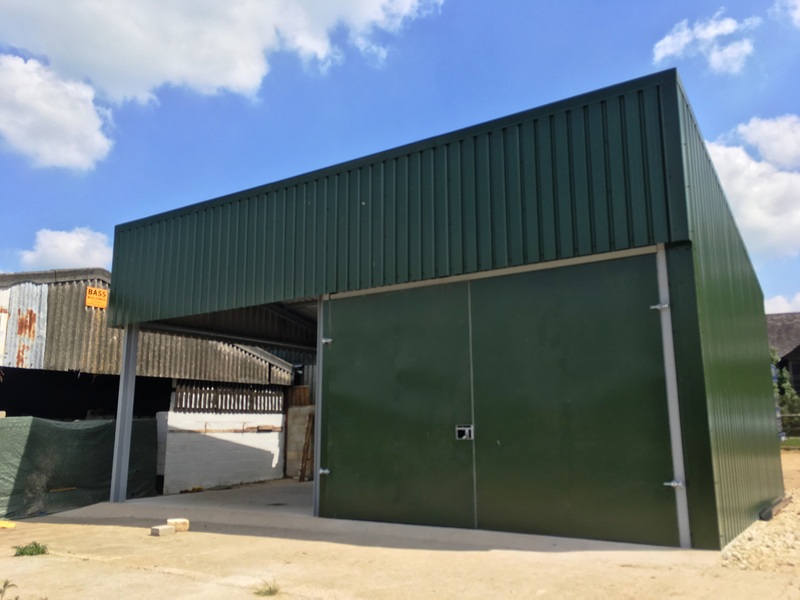 Alongside the Rural & Equestrian Department, our Planning and Architectural Department prepared plans for the demolition of the dilapidated buildings and replacement with a modern general purpose storage barn and wash box. Both Full Planning and Listed Building Consent were applied for as the property was within the vicinity of a Listed Building. Thereafter the planning application conditions were discharged, including an ecology assessment and asbestos survey. We managed all the building works and instructed J.C Countryside Services to upgrade the manège with a flexi-ride surface from Equestrian Services Direct. 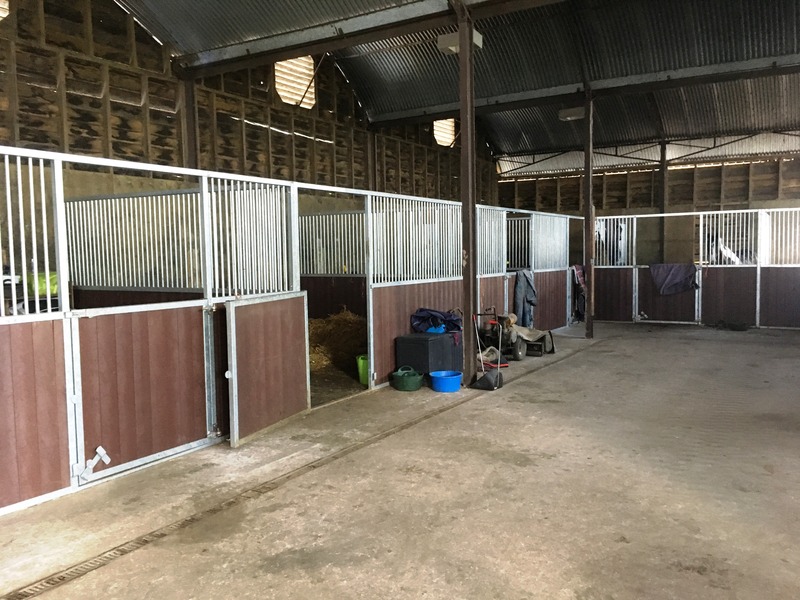 The breeze block walls were removed and bespoke internal stabling from Vale Stables erected, and Paul Renardson carried out the demolition and new building work. The new Tenant is delighted with the property and improved facilities. The property is also located next door to Watermill Feeds which provides animal and equine feeds and supplies so is ideal for livery customers. The property currently has limited vacancies for DIY, assisted, part or full Livery services – please contact Jo Street on 07817 663389 for more information.